Flying Cars Now Closer To Reality? Here are some embeds of various flying car concepts over the years and some of which are very recent. #1 One of the 1st flying cars ever created and has been around for years. It isn’t all that impressive and is a piece of junk compared to the concepts underneath. 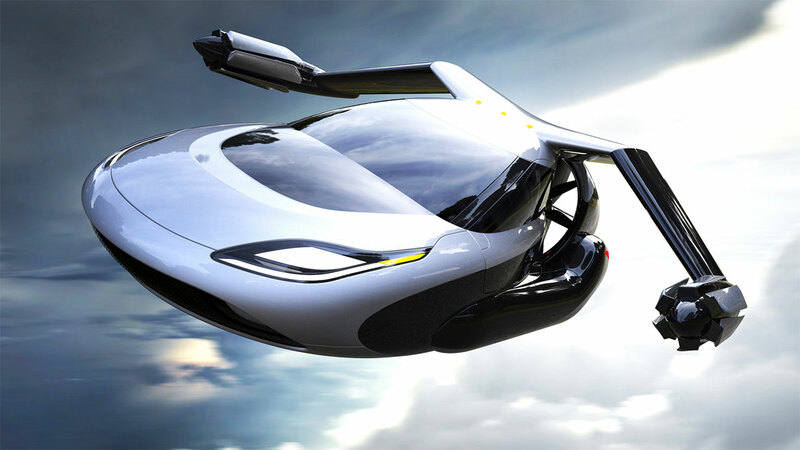 #2 This one is obviously far more plane than car but clearly shows flying cars can be obtainable. Interesting note is that it runs on gas and not jet fuel! #3 This one is similar to embed number 2. Continue reading Flying Cars Now Closer To Reality? Posted on June 13, 2016 Categories TechnologyTags AeroMobil, car copter, cars, flying, gyroplane, hybrid, Pal-V, retractable, Terrafugia, TF-X, video, videos, wingsLeave a comment on Flying Cars Now Closer To Reality?